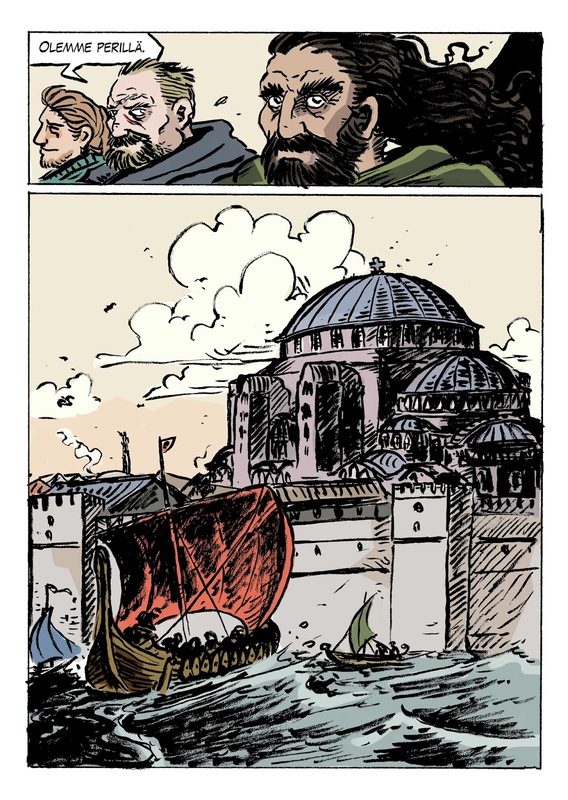 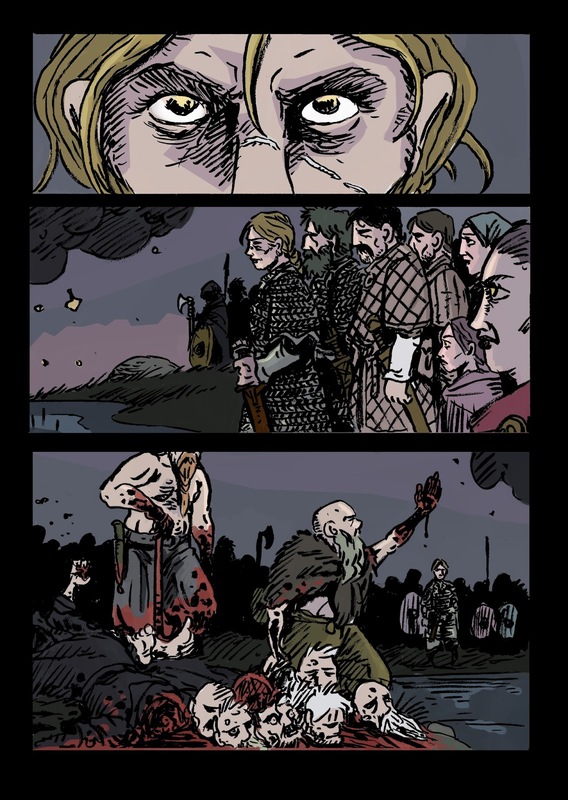 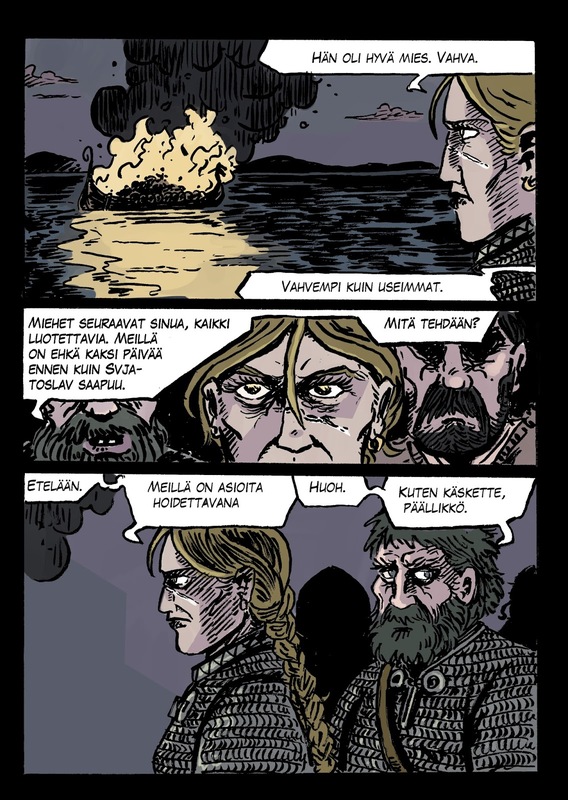 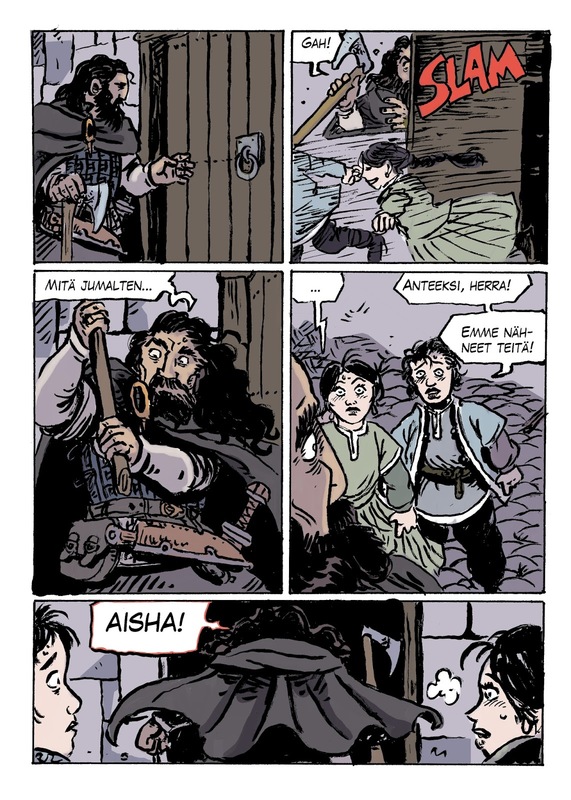 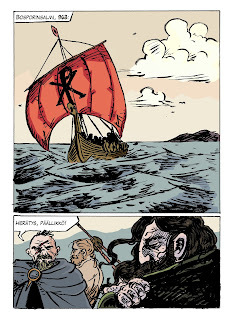 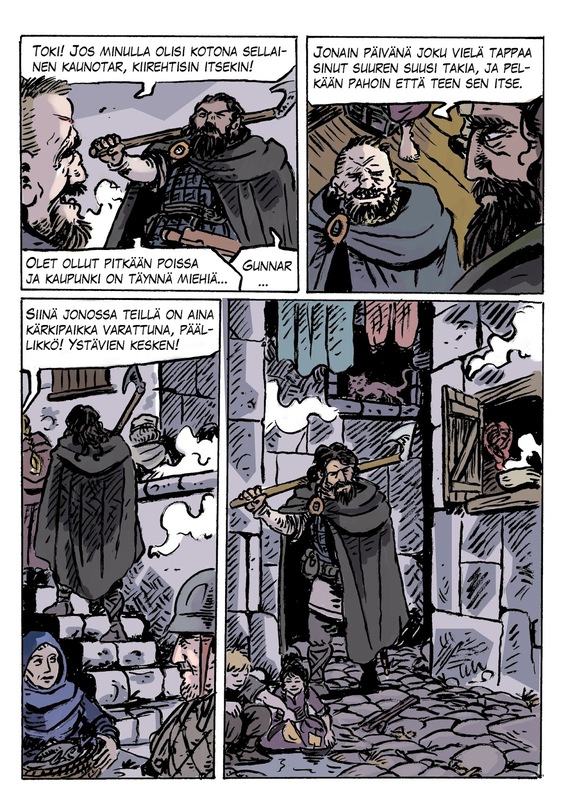 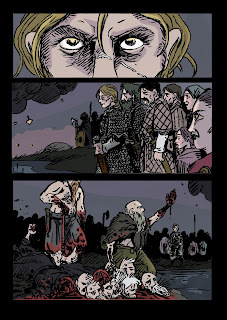 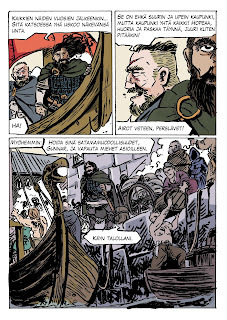 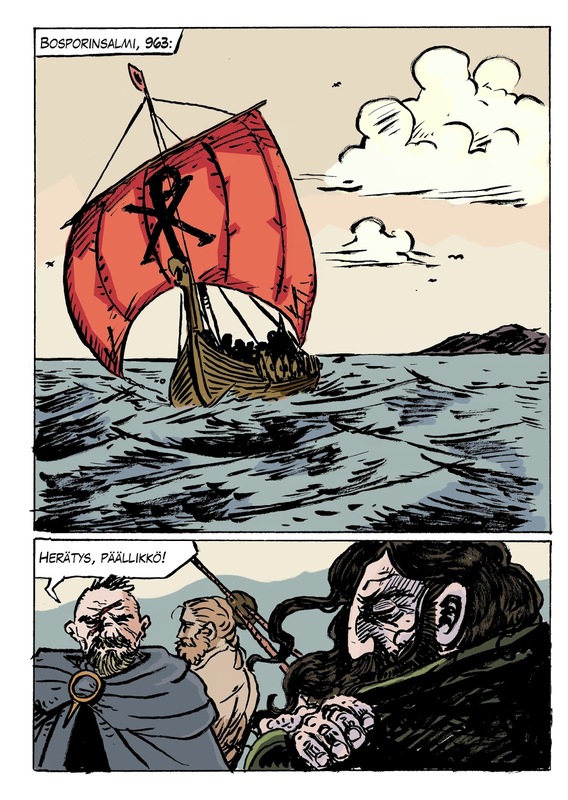 Lately I have mainly been coloring a comic by Tuomas Myllylä of which I'll post a few pages here. Sadly that is all I can post from the stuff I have made lately as everything has a closure of some sorts. 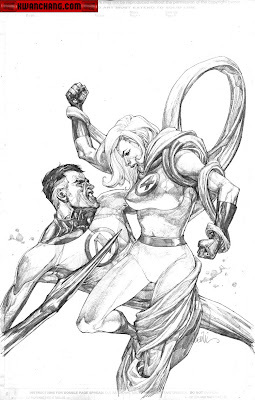 But hey, first 8 pages of a new comic ain't bad. 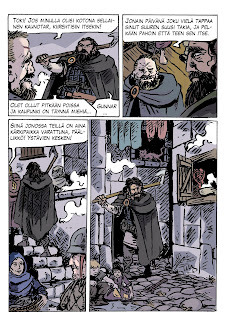 It is only in Finnish now but will be translated to English in a bit. 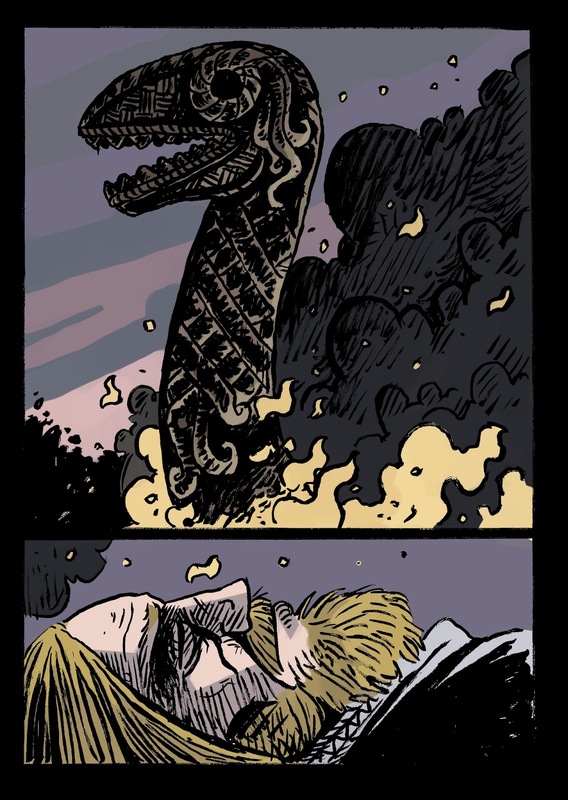 I'm a geek, cinephile, artist and a graphic designer turned comics colorist on a mission to lead a calm and fulfilling life with my cats, humans and unicorns.